Two years ago, France started a campaign to attract new recruits for its Commandement des Opérations Spéciales. Their campaign soon finds a way out to YouTube where it got some interest. According to a report by the London Daily Mail two years ago, the official promotional video is titled, “A very special video”. 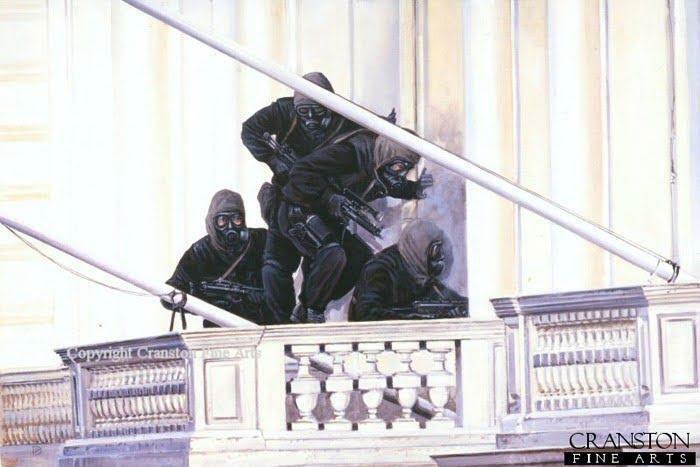 The video itself is professionally filmed and assembled and features French commandos in the type of scenes you’d see in a Hollywood blockbuster. This includes insertions by parachute, minisub, and scuba gear. 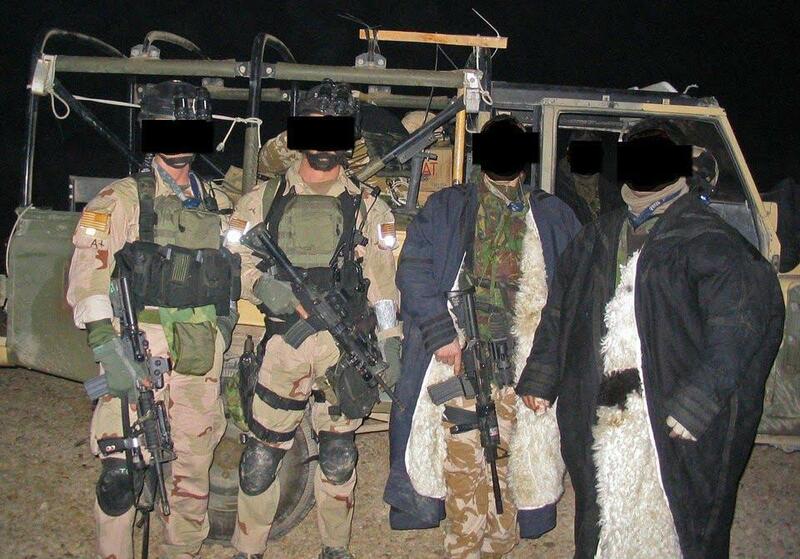 The French Commandement des Opérations Spéciales (COS) was founded in 1992 to control the special operations forces across the entire French military. This includes the 1st Régiment de Parachutistes d’Infanterie de Marine and the 13th Régiment de Dragons Parachutistes from the French army, the Force Maritime des Fusiliers Marins et Commandos from the French navy, and the Division des Opérations Spéciales from the French air force. The famous Groupe d’intervention de la Gendarmerie Nationale — known for a number of hostage rescues and counter-terrorism missions — can be called on by the COS for reinforcement, along with other units across all the French armed forces. Among all those featured gear, there is one especially notable piece of gear. That is the Transall C-160, a Franco-German twin-engine cargo plane that can hold up to 88 paratroopers and which has a top speed of 368 miles per hour and an operational range of 1,151 miles. France had 75 of these planes in their military service. The video also featured helicopters like the AC532 Cougar, the AS332 Super Puma, and the AS330 Puma, Tigre gunships, and assault rifles like the HK416 and FAMAS. The engagement of the video has never been revealed, but we can assume that it got some interest among the French population. To see how it looks in France, please take a look at the entire trailer below.